When it comes to social media, it’s extremely important to have a presence. It’s low cost, adds credibility to your business, and offers a great channel to really connect with your customers. With so many options out there, and new ones popping up all the time, I prefer to stick with the market leaders and not waste time on trendy newcomers. Below are the staples, and a couple others to consider if you have the time and resources. 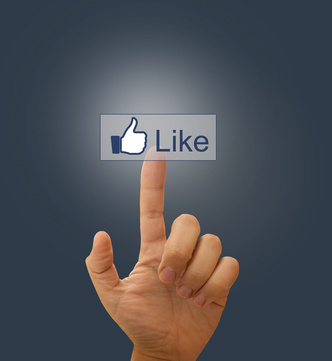 www.facebook.com – Everyone knows Facebook and it just makes sense that your business should have a presence there. It’s easy to setup, takes only minutes, and adds a lot of credibility and marketing opportunities for your business. www.twitter.com – Similar to Facebook, Twitter is another must have on your list of social media outlets. Simple, low cost, and also incredibly easy to set up. I wouldn’t be without this powerful marketing engine in any start-up. www.linkedin.com – Linked In has exploded into a valuable resource for professional networking. It’s a great website for meeting new contacts, maintaining an online resume, and social media marketing.